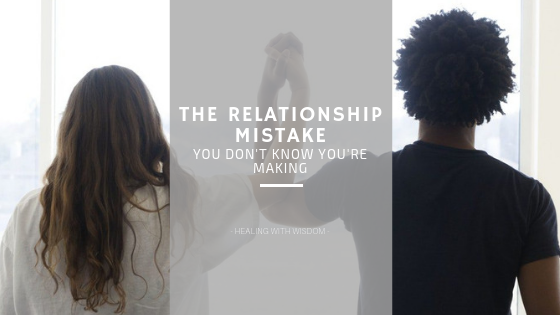 Celebrating successes with your partner is a must do and if you’re not doing already doing it (a common mistake I see many couples making), here’s why you should start. To keep your relationship positive, you must celebrate each other’s successes. It’s a little like making a deposit or an investment in your relationship. There will be more difficult times ahead and having a pretty lofty account that’s filled with joyful moments will make a significant difference in the hard times. Success is really what you define it to be. It doesn’t have to be something monumental that occurs, so be mindful not to wait around for that. There’s great danger in doing so as you’ll miss the opportunity to celebrate the smaller yet beautiful things that happen. Not sure how to determine the wins? If your partner is happy enough to tell you about it, then it counts as a success. Keep it simple and try not to overthink it. It doesn’t matter if you’re not into the same stuff that your partner likes. What’s important is that you convey that you’re happy that they are happy. Life tends to boil down to a series of routines we carry out every day. If we’re not careful, the little wins that occur in life will easily pass us by. I’m not saying you have to throw a party every time something good happens (unless of course, you have the budget for that), but I am saying stop, take a moment and celebrate the win. Wins happen every day, both inside and outside the home. It’s all around us, all we have to do is acknowledge them and celebrate them. The more you take the time to recognize your wins and celebrate each other, the better your perception of your relationship. Maintaining a positive perspective is critical in having a happy relationship. When you don’t take time to see the good stuff, the bad tends to appear more easily and becomes the focus over time. Celebrating your partner will likely evoke feelings of being affirmed, validated, appreciated and understood. Those are all such great feelings to have and it communicates that you are invested in them and the relationship. This helps to increase emotional intimacy. Another benefit to celebrating your partner, is that it teaches your partner to also pay attention to your successes. Experience is an excellent teacher! We can often influence another person’s behavior by changing our own behavior. We often hear about the importance of having a supportive partner during hard times, but I would argue that this is also true during the good times. Your partner needs your support in the good times too. Is my perception of my relationship mostly positive or negative? When was the last time I celebrated my partner? When was the last time I felt celebrated by my partner? How does my partner like to be celebrated? How would I like to be celebrated? I’d love to hear the meaningful ways you celebrate your partner’s successes and make all of life’s joys matter.